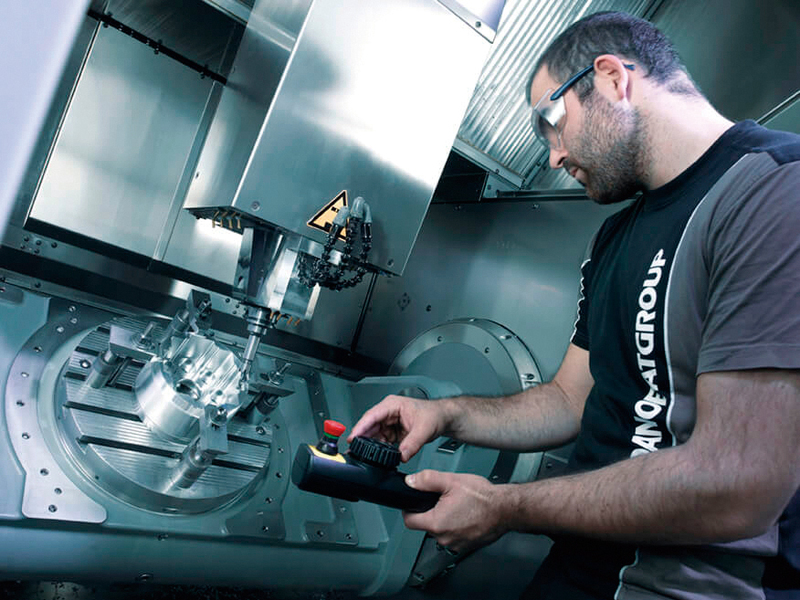 GOIMEK specialises in high-precision machining and large machining up to 63 t in all types of metals (steel, cast iron, aluminum, titanium, inconel, etc.) for demanding sectors (equipment, aeronautics, etc). For these activities GOIMEK has 2 production plants and state-of-the-art machinery.